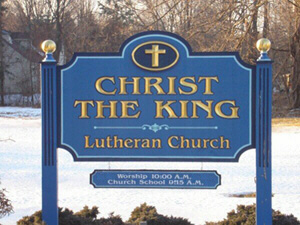 Christ the King Lutheran Church began as a mission congregation gathering in the local Grange Hall. In September of 1969, the foundation for a new church was laid with hope, commitment, and faith. The Church of the Epiphany, pictured below, was founded as an Episcopal mission in 1958 and initially met at the old Wilbraham United Church. In 1961, the Epiphany congregation decided to build their own church on a twenty-acre site at the end of Highland Avenue. 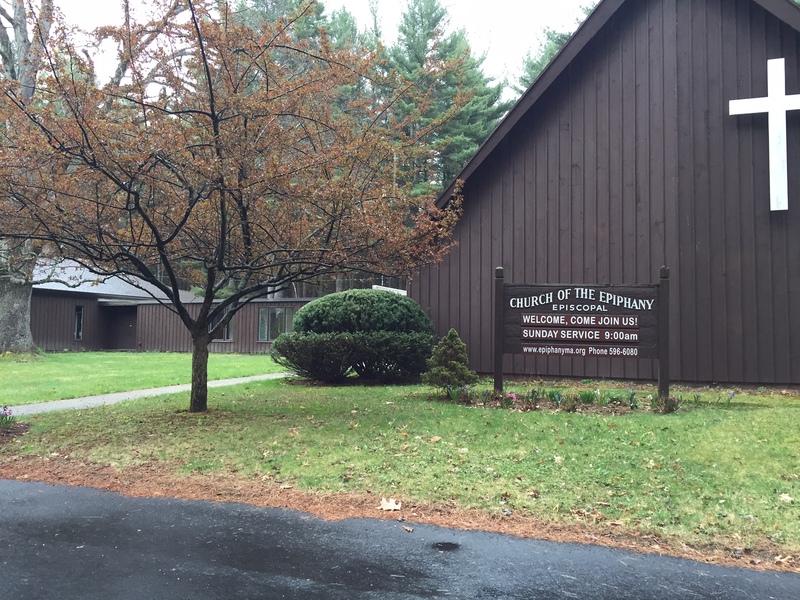 Epiphany became a parish on November 6, 1971. In 2014, our two congregations began coming together as one. We began sharing our worship, our service, our social activities, and the ministry of Pastor/Fr. Nathaniel. Together we are richly blessed with two strong histories and a promising future ahead.